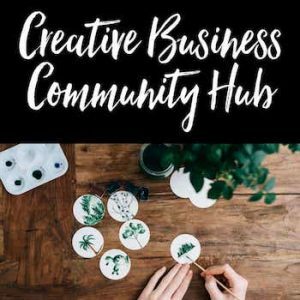 While it is important to evaluate your own business from time to time (See ‘How to perform a SWOT analysis for your business idea‘), it is equally important to evaluate your competition. 1. Identify your competitors – The first and most important aspect of checking out your competitors is to identify who they are. Start by doing a Google search of similar products or services. If you sell physical products you could search online marketplaces like Amazon and Etsy. If you sell products locally, check the local magazines and newspapers and also look at highstreet shops and local markets. 2. Know what their strengths are – Knowing your competitors’ strengths is important, as it can highlight your own weaknesses. If you know your competition’s strength then you will be able to improvise and be innovative with your own products and services. 3. Know what their weaknesses are – If you know your competitors’ weaknesses, are you can use that knowledge to maximise your company’s strengths and implement new services/products and features in your business to cover their blindspots and potentially take on new business or make more sales. 4. Know their products, services, or goods – What products, goods, or services does your competition provide? Are they similar to yours? What unique twist might they offer on their services? How do they market them? 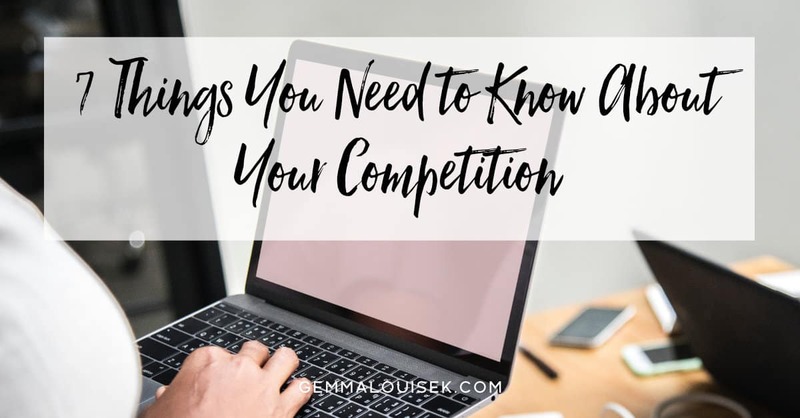 Once you know all of this information, you can improve on your own offering and decide how you can be better than your competitors and win more customers. 5. How they market their products – Does your competition get many likes or comments as feedback on their blogs or websites? Analyse how they use social media to sell their products. Where else do they sell their products? What is their branding like? What can you learn from all of this to implement in your own business. 6. What their price points are and if they are competitive to yours – Do they have a smaller price but lower quality product or service? Do they mass produce, saving money for their customer? Are you able to compete with that? What can you offer that they do not or can’t offer? 7. What types of guarantees and warranties do they offer on their product or service – Does each competitor offer beneficial warranties and guarantees on their products and are their customers satisfied customers? Do their social media comments, tweets, and likes show happy consumers? How can you use this information to grow your own business?